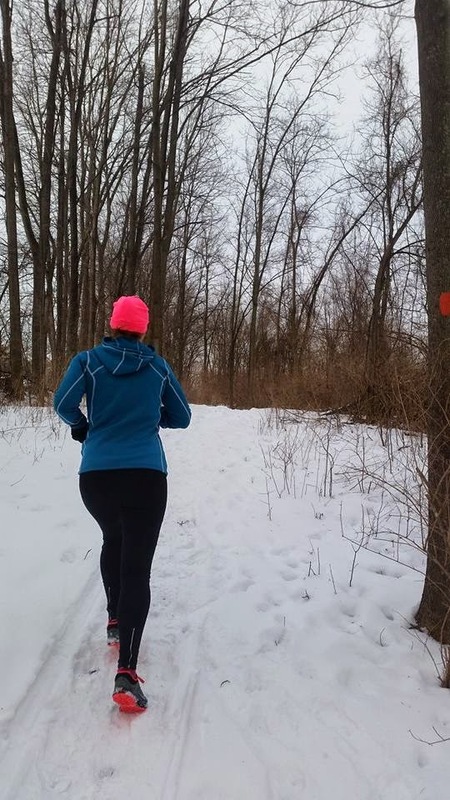 From Couch to Ironwoman: Winter "Blahs"
It is about that time of year, maybe even a little bit earlier than normal, when I am feeling "blah". For someone who grew up in Maine and has lived in Western New York for more than 10 years, you would think that I would have a handle on this thing we call winter. Unfortunately, I don't. The past week was a bit rough, with some really low temps, and I wasn't exactly the happiest person during all of my runs. I am getting sick of running on snow (and it just started), and I let it ruin part of both of my long runs this weekend. 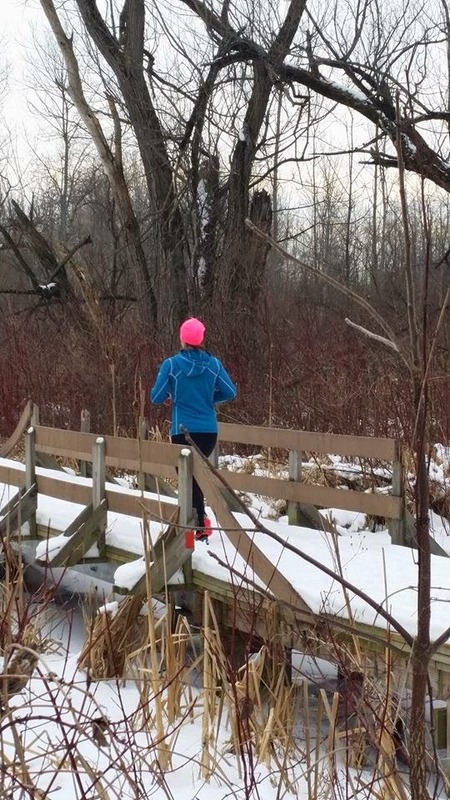 50K training officially started this past week, and I am trying not to think about the fact that we still have at least two months left of winter. I guess it is a good thing that I swim, bike and run as much as I do, because if I didn't I would hibernate until April or May. While staying inside, drinking hot chocolate or coffee and watching movies sounds like a good time, I think I would get sick of it after awhile. So, I bundle up and head outside (or to the indoor track if I really need to). Even if they aren't always the most enjoyable runs, an unpleasant run is better than no run. And the endorphin rush helps me feel a little less "blah" than I did before. But don't get me wrong, I am counting down the days until I don't need to wear 2-3 layers of clothes just to go run! This time of year is so tough! I totally understand the winter blahs, I feel like I need sunshine, warm weather and humidity so badly.... It can't come soon enough! I ran outside only during the weekend and daylight last week. I understand completely how you feel. It helps when we get those brilliant sunny days though. Let's hope we get more of them soon. I feel like I'm ready for spring break right now. It's not even snowy here in WA and I still avoid runs outside in the cold. I am impressed that you hit the pavement in the snow:) Can't wait til Spring! I can't complain because NYC's winter has been really mild, but I totally relate to that "blah" feeling. After the initial post-workout endorphin rush, it seems to come down so much quicker in the winter (as compared to the spring/summer). It's this time of year I start praying for a treadmill. I'm tired of the ice. Snow I can handle. Ice? No. Hang in there!!! !